When relying on your home’s basic structural ventilation, you can often be met with airflow that is sourced from undesirable areas. Allergens from the backyard or bad odours from the garage can quickly turn a fresh breeze into an unwelcomed visitor. 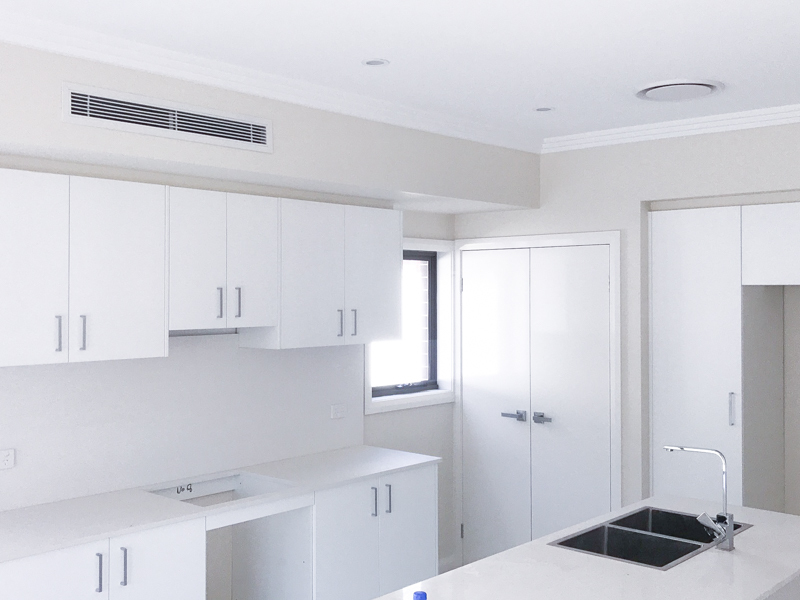 Windows and doors, roofs and small cracks are the most common forms of structural ventilation but a favourable alternative is the quality control afforded by mechanical ventilation. 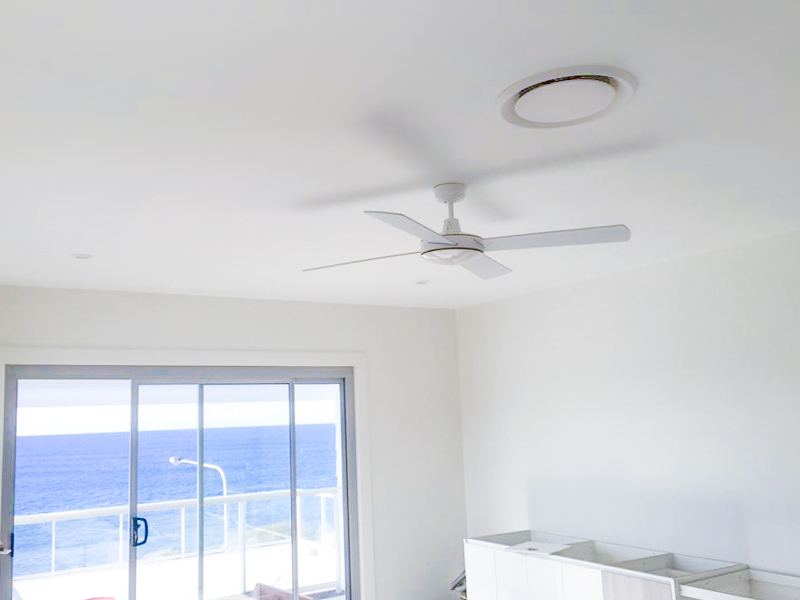 Mechanical ventilation provides fresh air by using ducts and fans to circulate the air through your home with the luxury of controlling the source, quality and amount of air distributed. 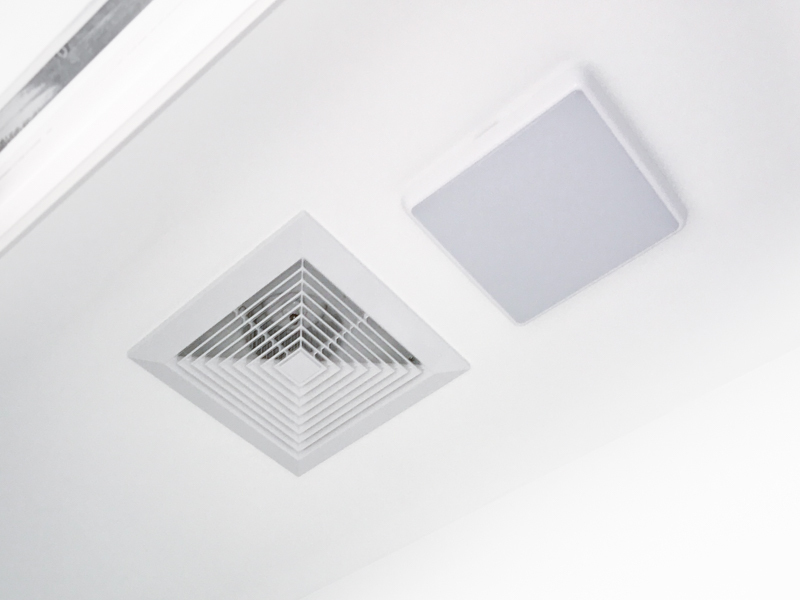 This sort of ventilation is popularly used to draw out odours and steam from bathrooms, laundries and kitchen rangehoods and re-circulate fresh filtered air into tighter areas such as built in and walk in wardrobes. 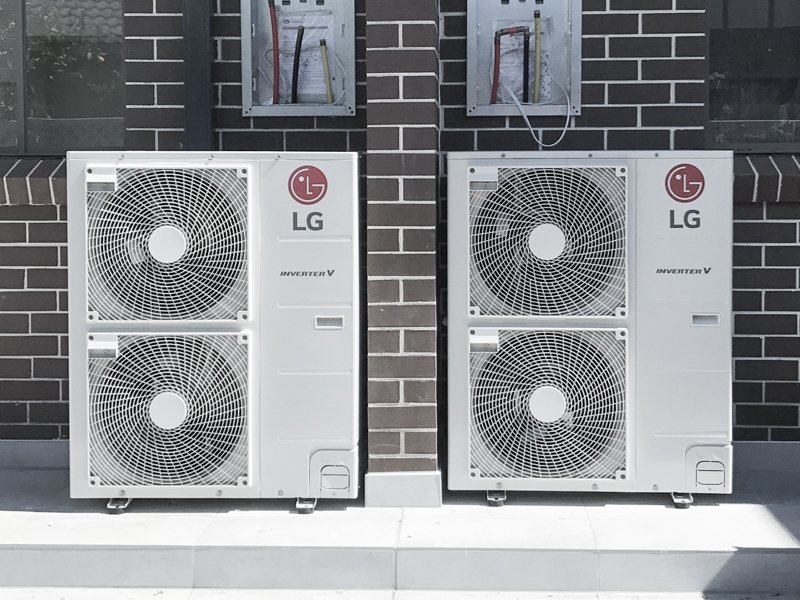 Commercial and industrial ventilation is also offered for lobbies of apartment buildings, underground parking lots, and even high density areas such as diesel pump rooms and garbage disposal areas. 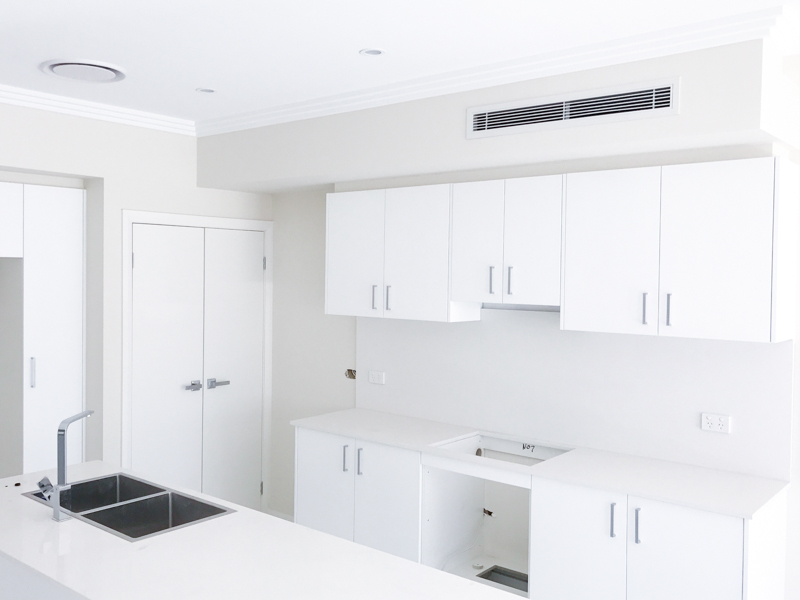 Call Arctic Air Solutions today to find out if a mechanical ventilation system is right for you!